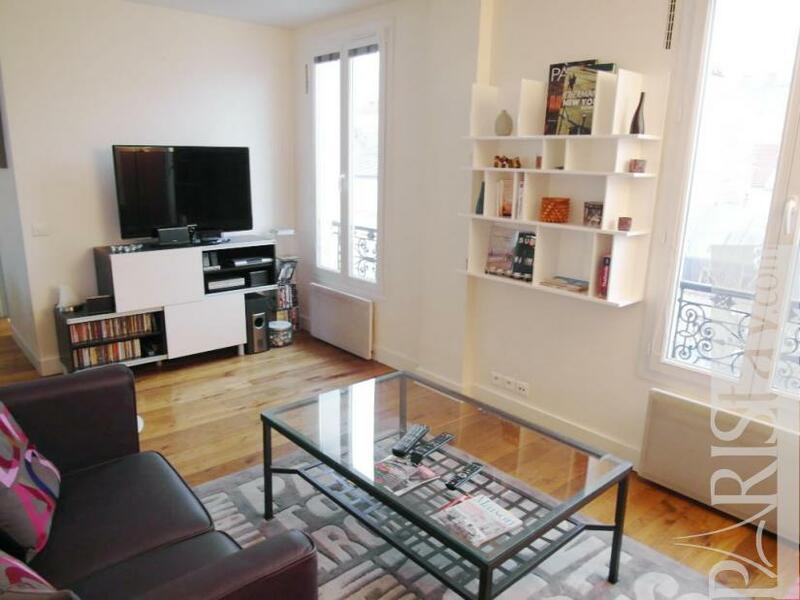 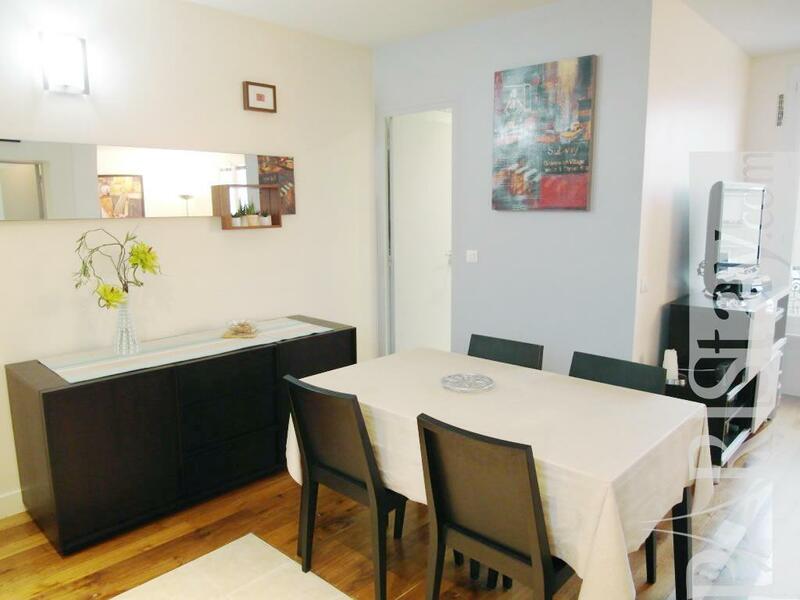 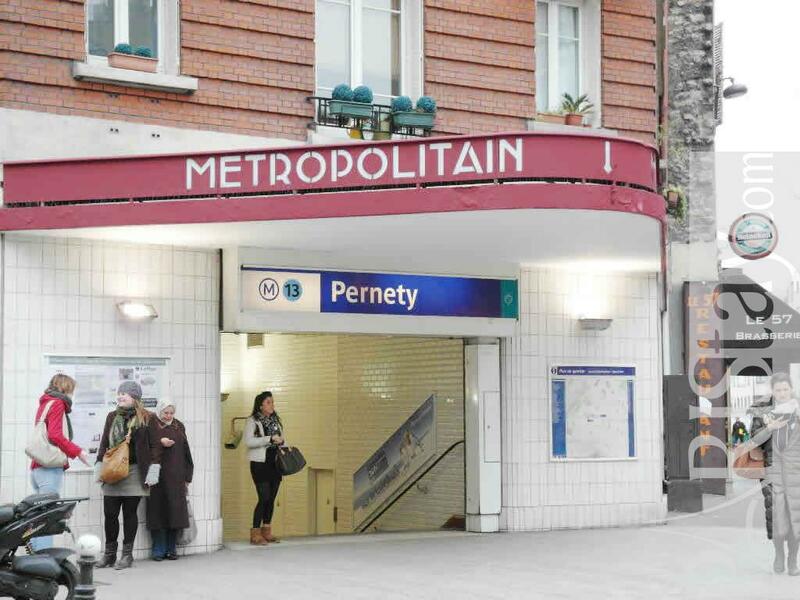 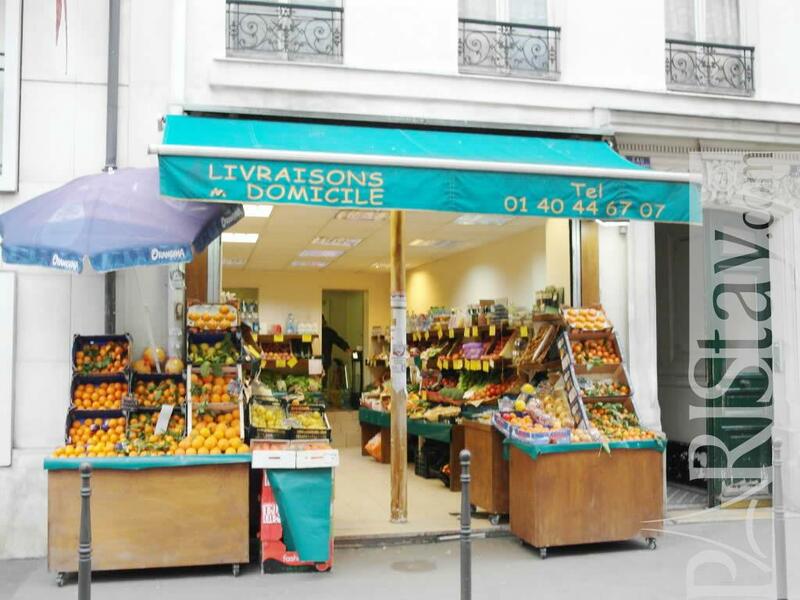 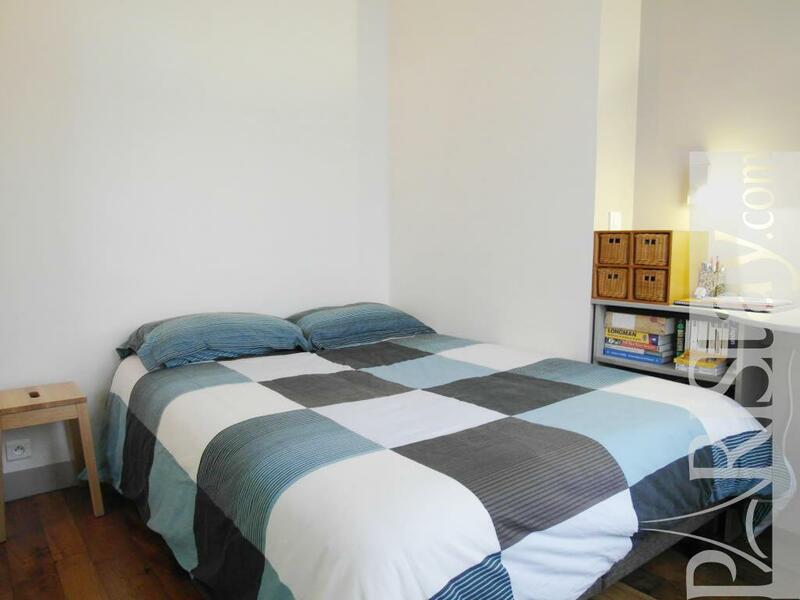 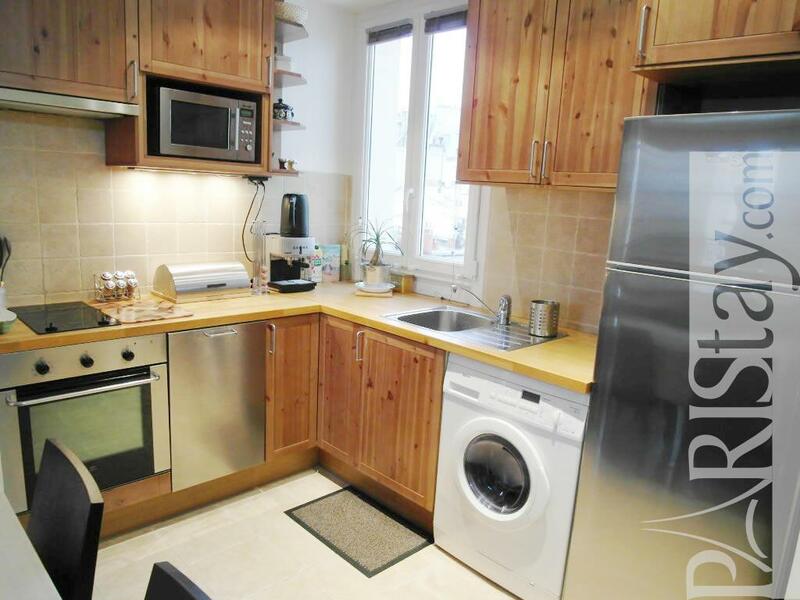 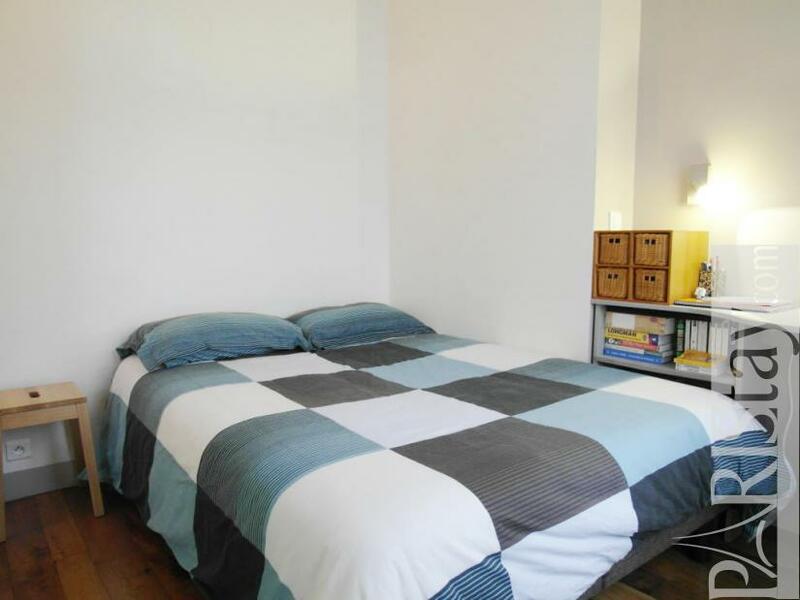 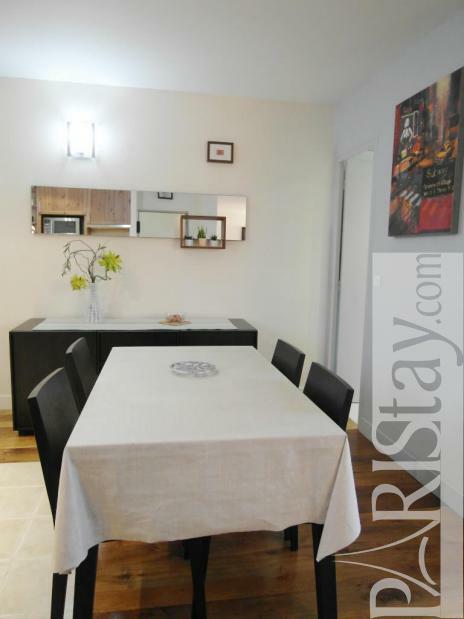 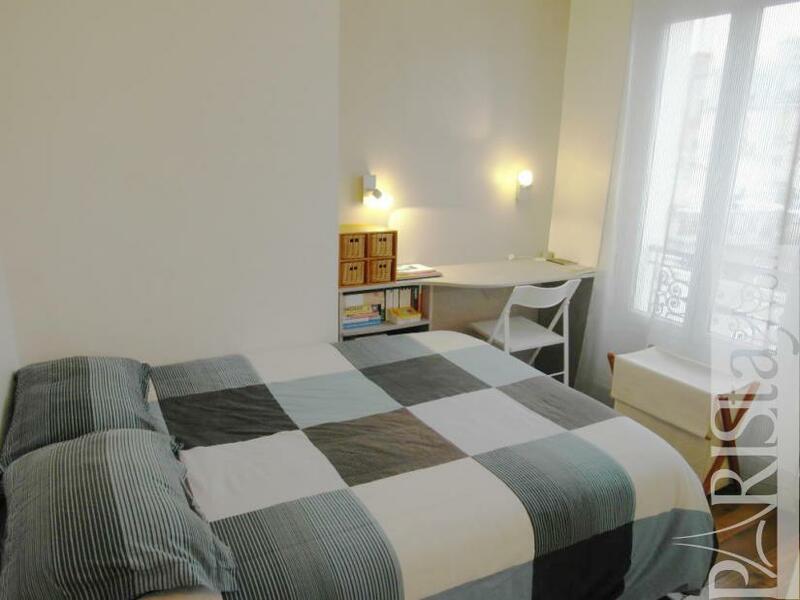 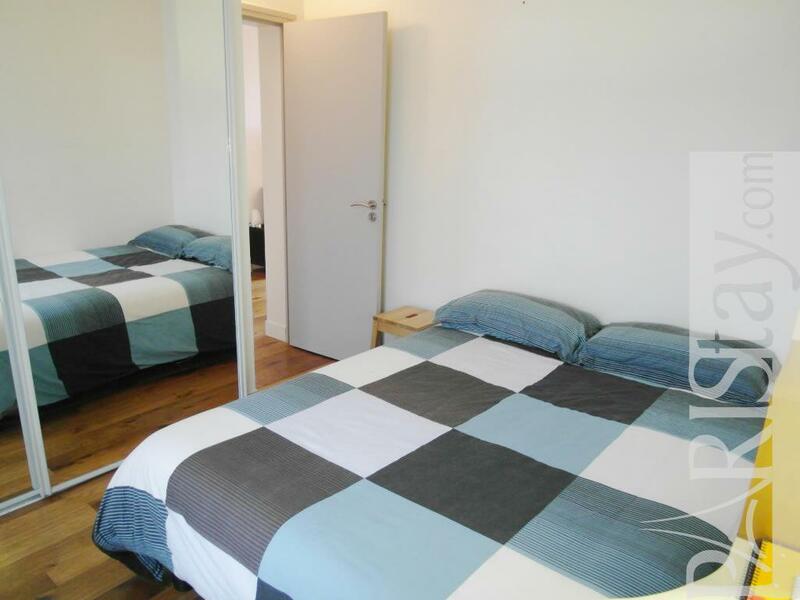 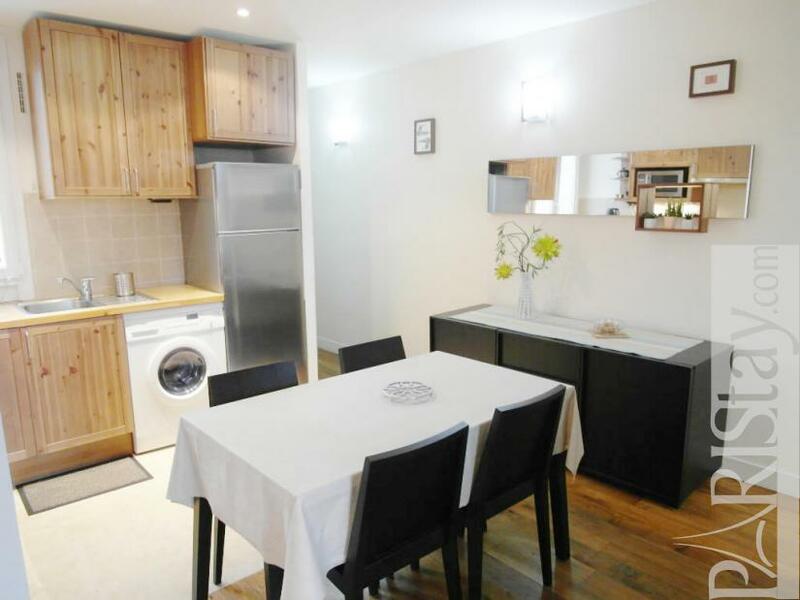 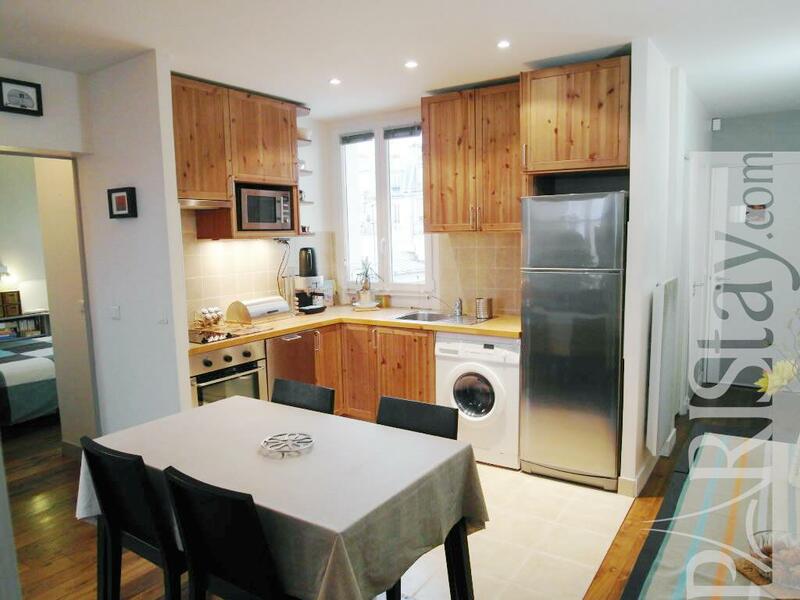 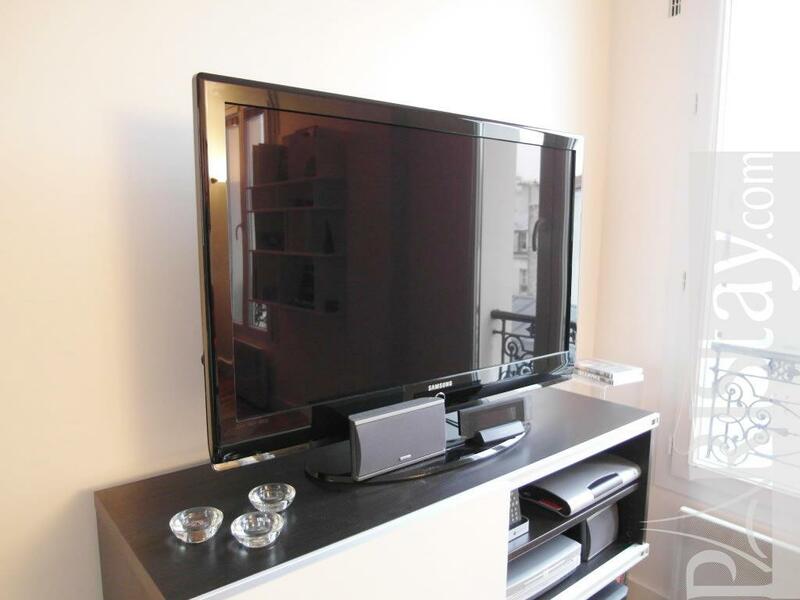 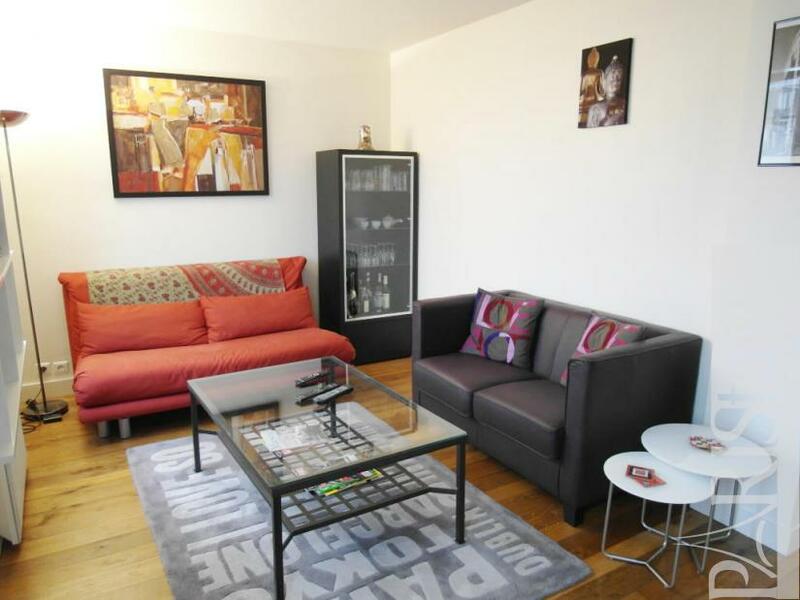 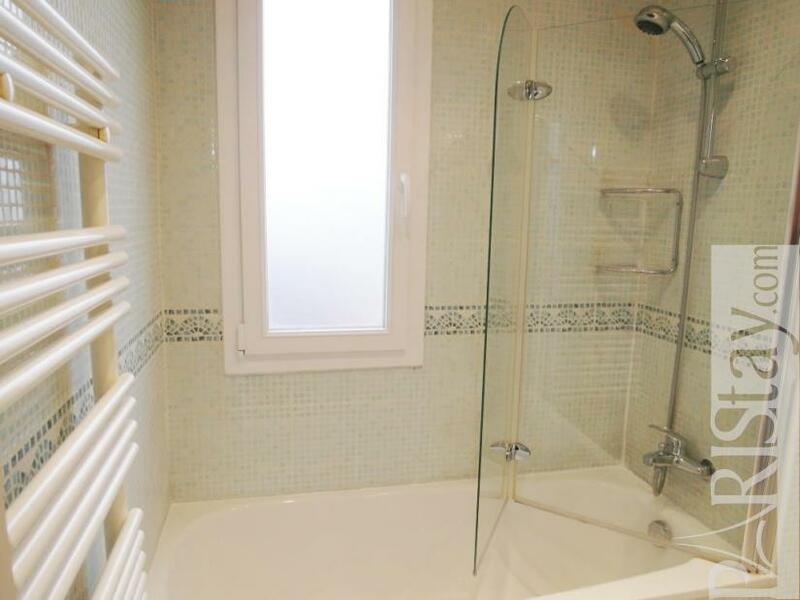 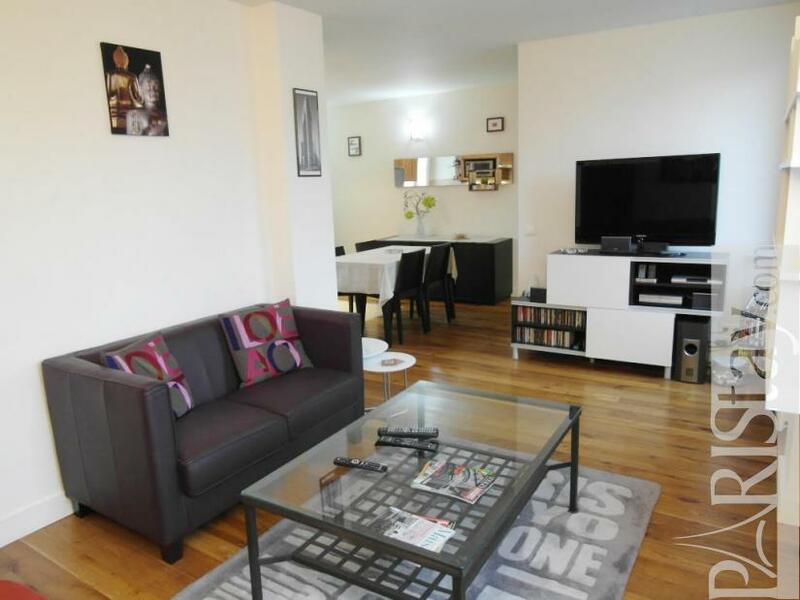 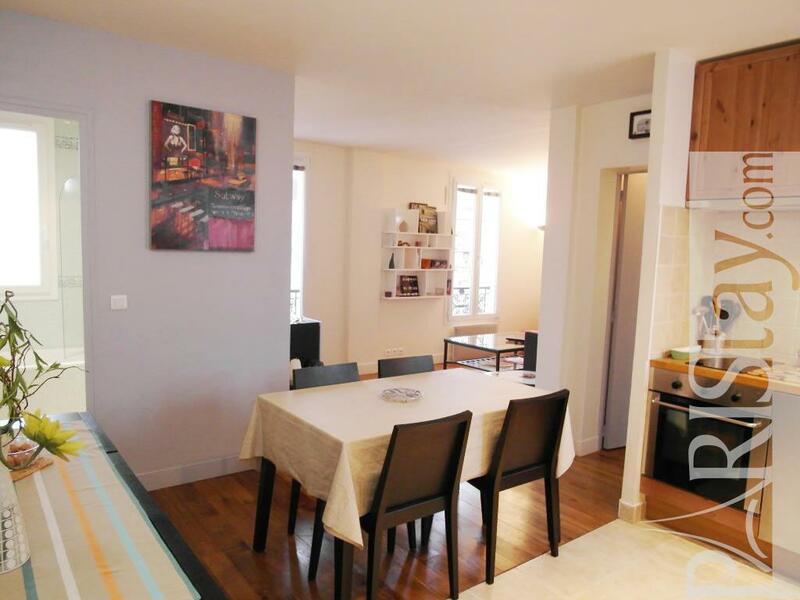 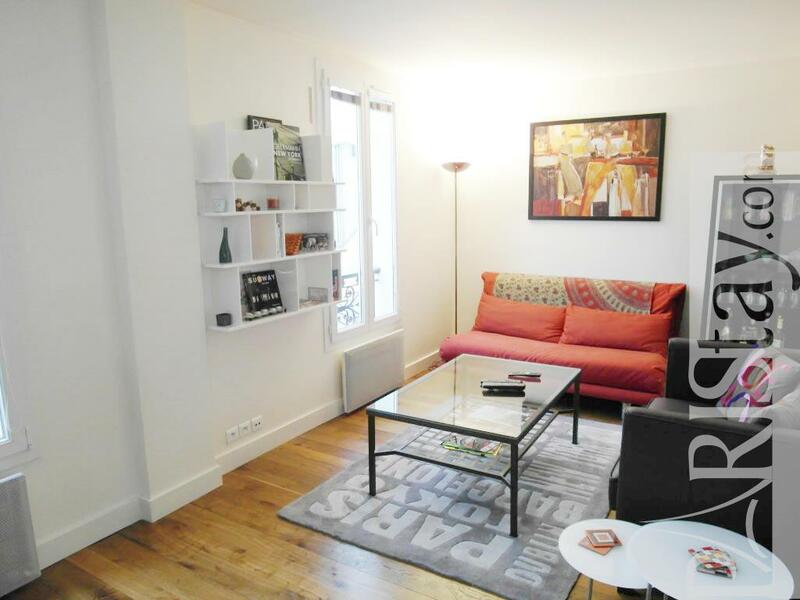 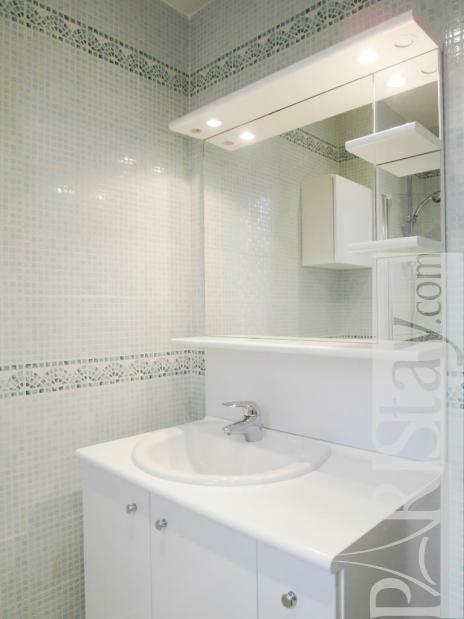 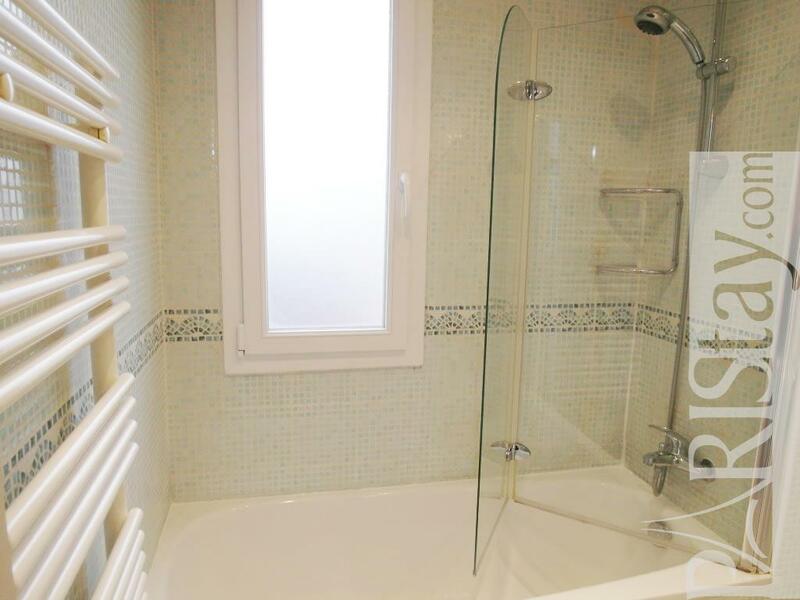 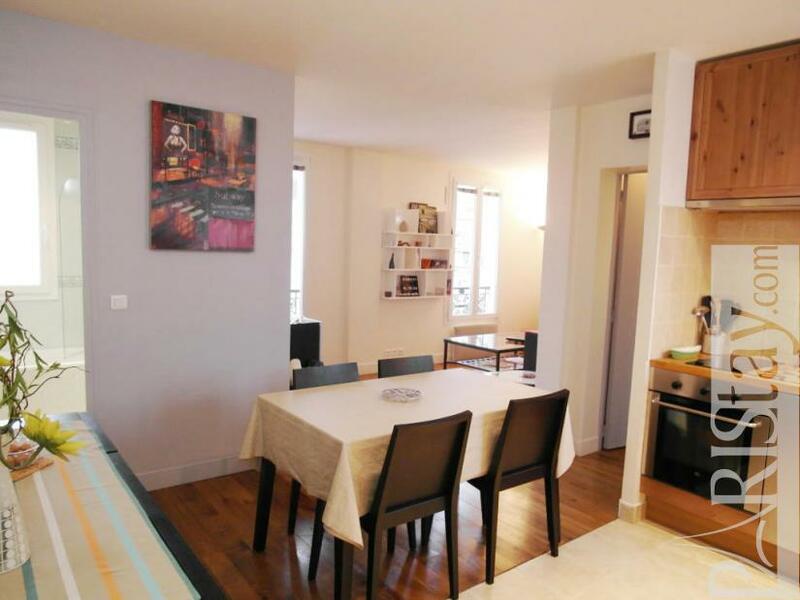 Comfortable 1 bedroom Paris apartment, located in a quiet street near the Montparnasse district, with its many restaurants, theatres, cinemas and cafes. 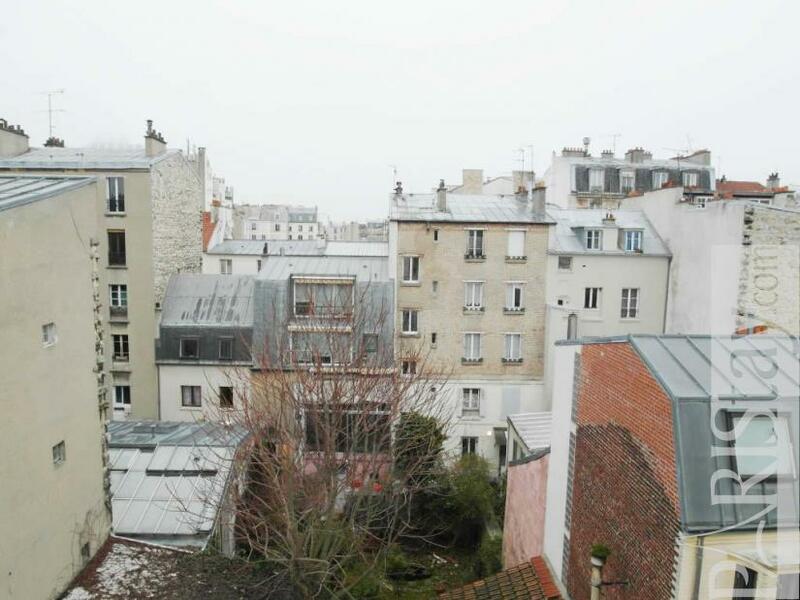 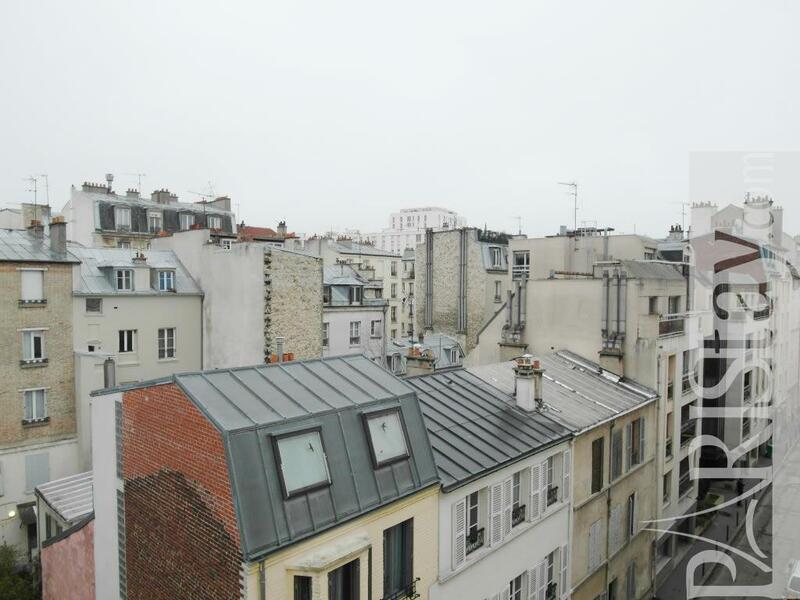 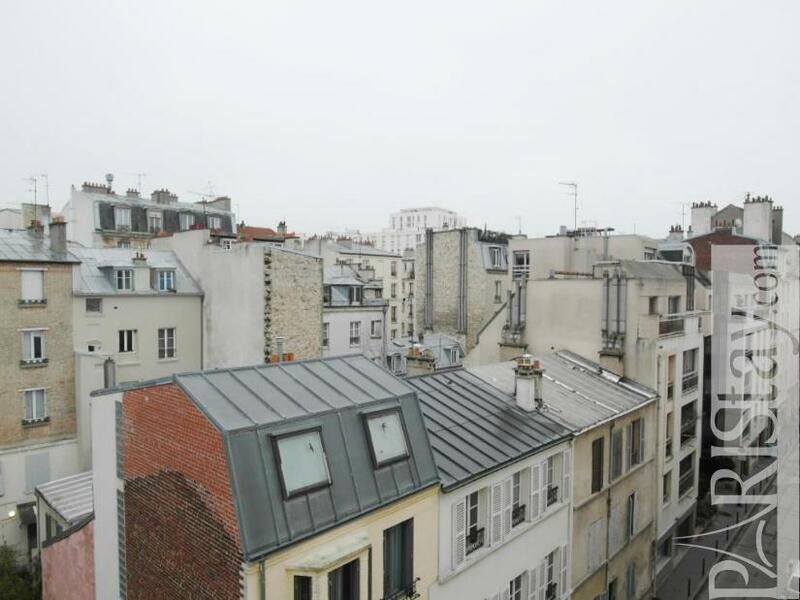 This flat in Paris is in a 20th century building, on the fourth floor. 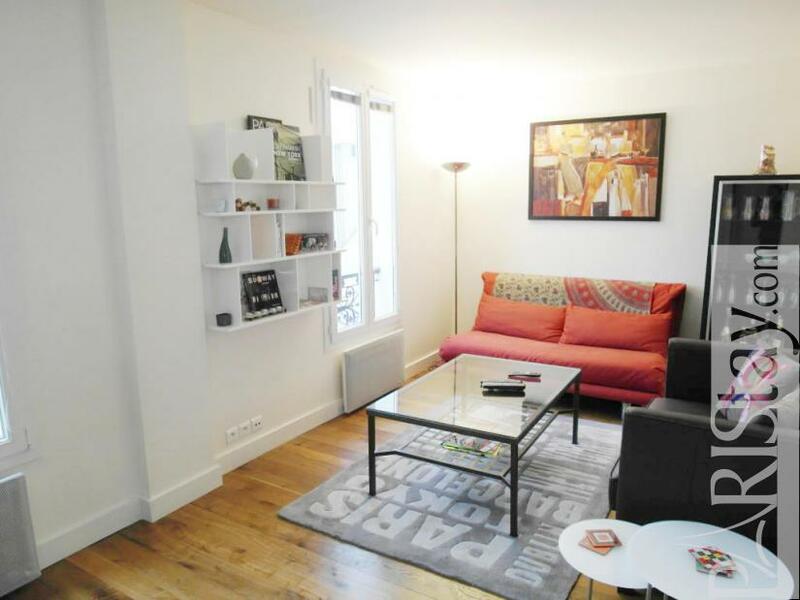 The bright living room which face the Parisian rooftops has an extra convertible sofa bed. 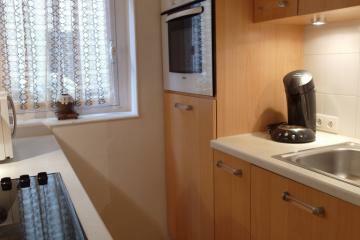 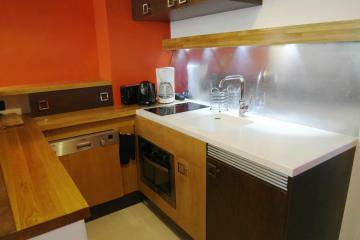 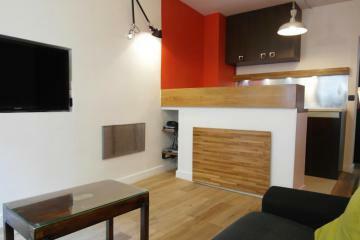 There is an open fully equipped kitchen. 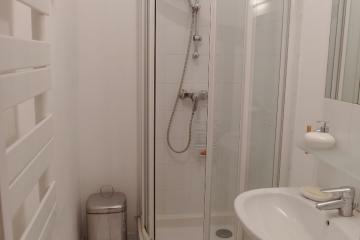 It is a practical stay. 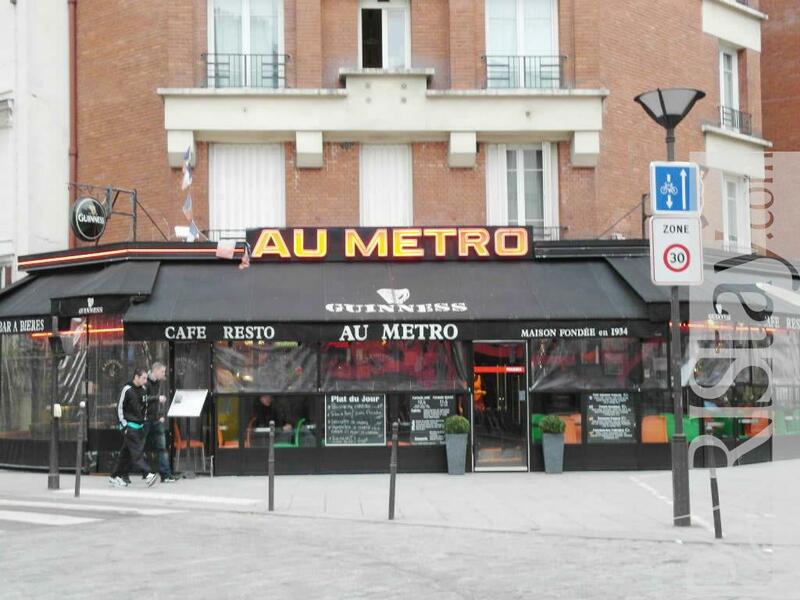 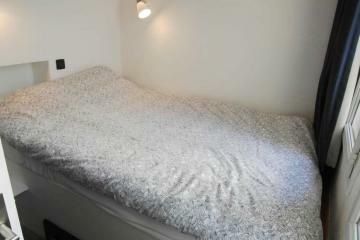 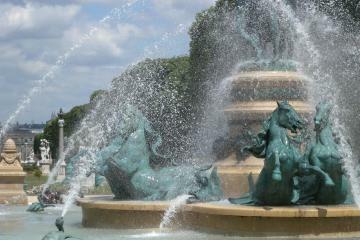 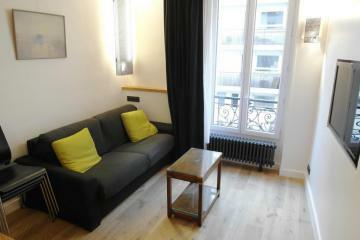 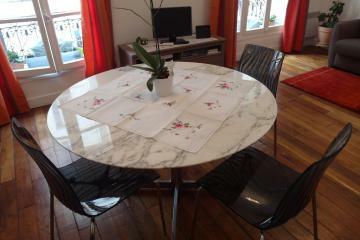 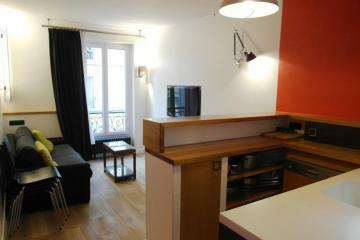 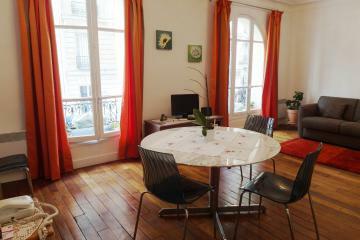 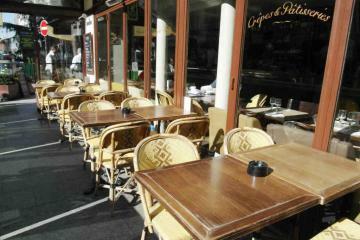 The apartment is also easily accessed from the airports with a direct Air France coaches to Gare Montparnasse. 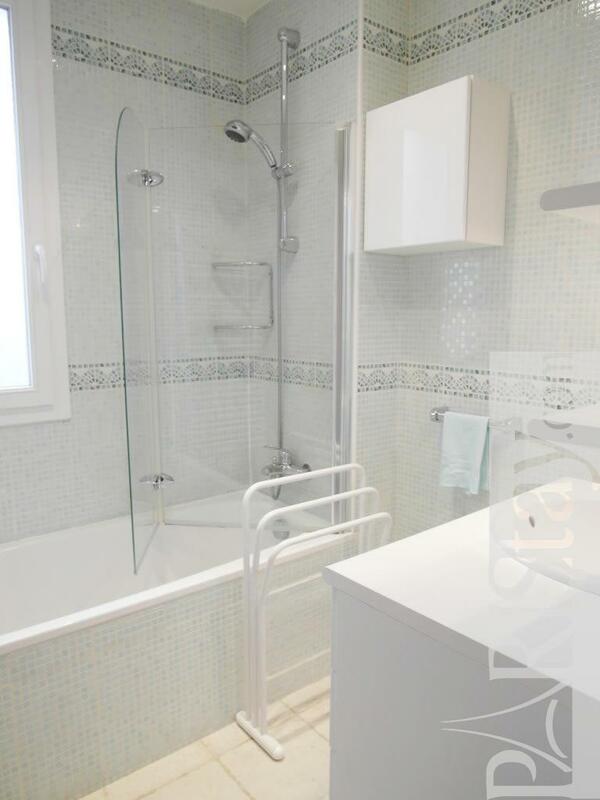 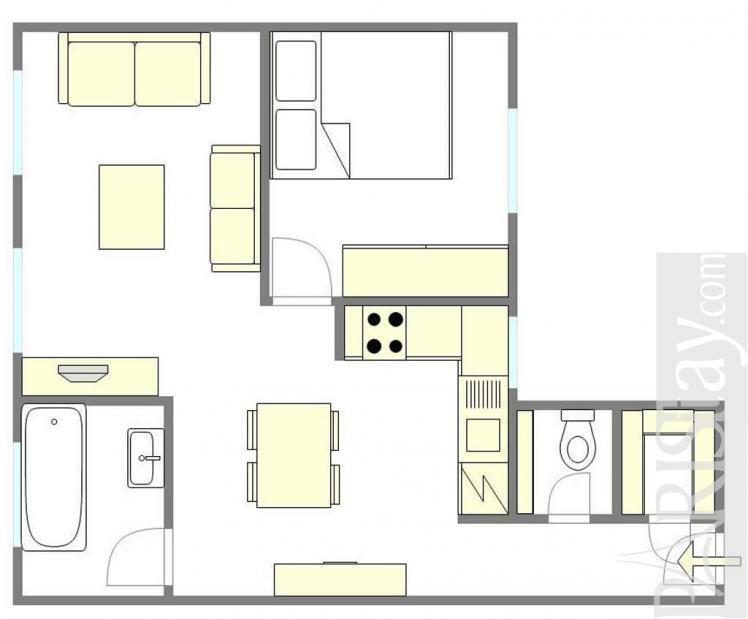 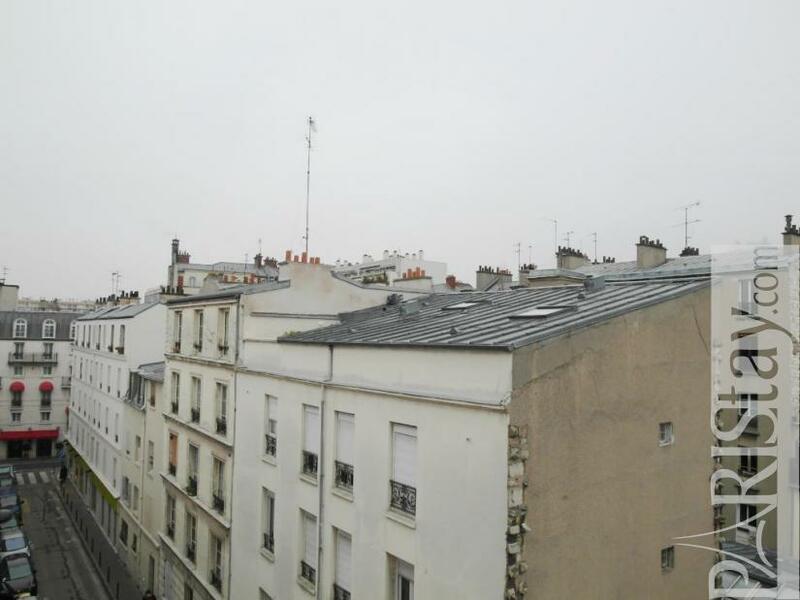 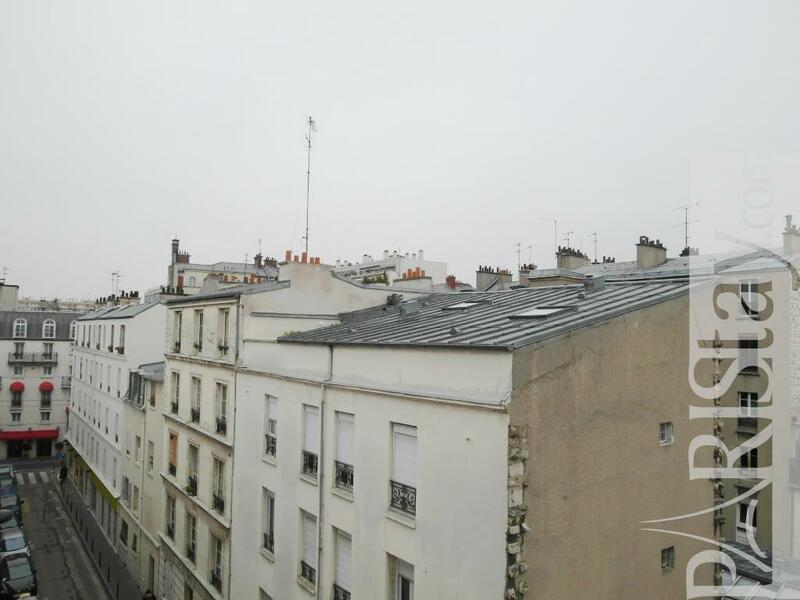 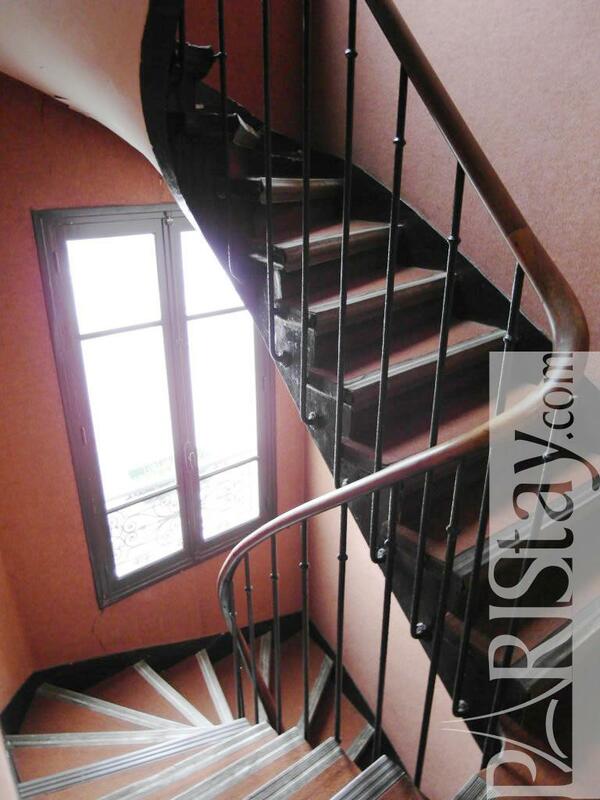 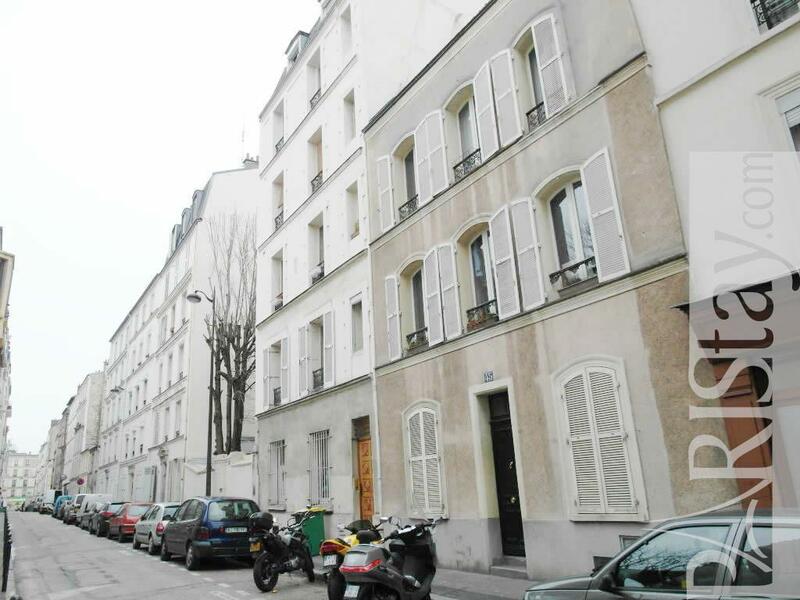 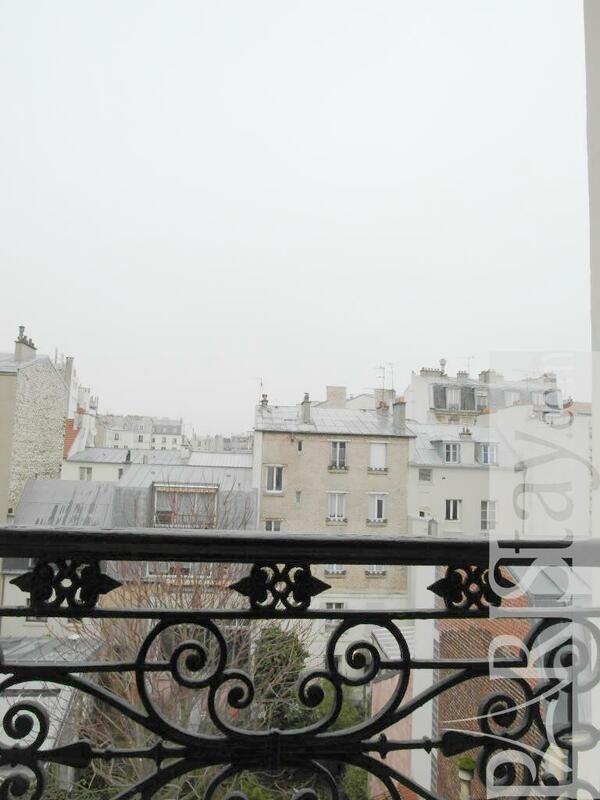 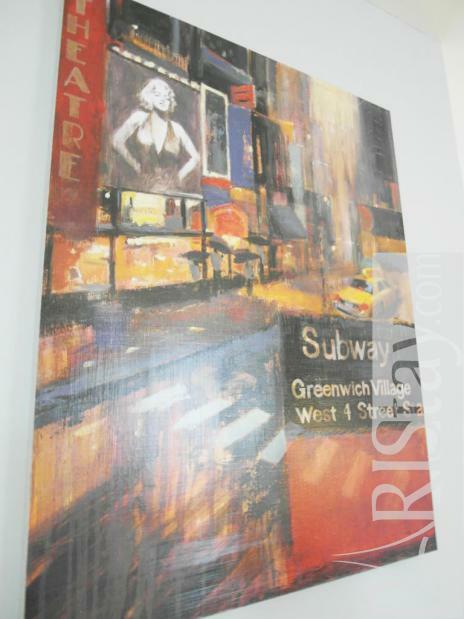 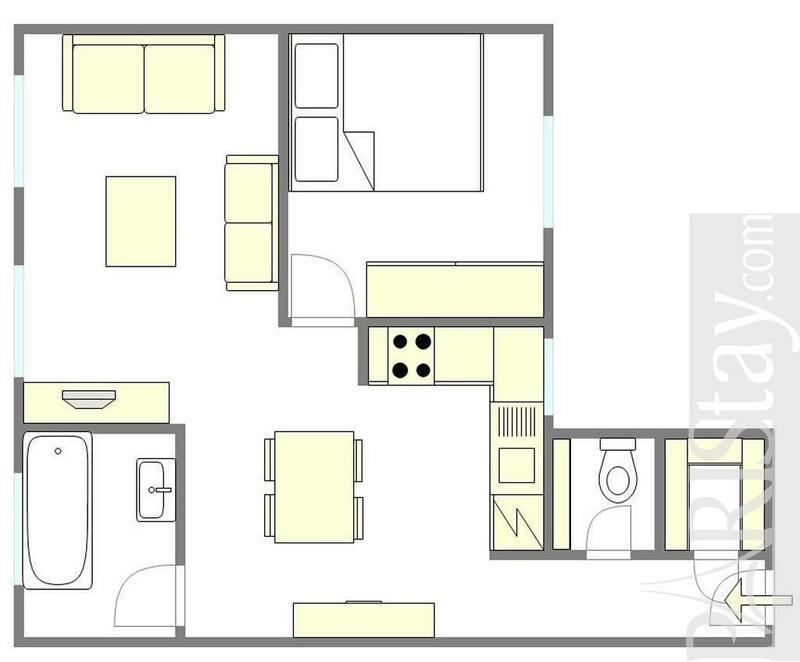 Early 20th's Building, 4 rd floor, without Lift, entry code security system, with intercom, 1 bedroom Appartement, furnished, Approx: 44m² / 473 Sq.Ft. 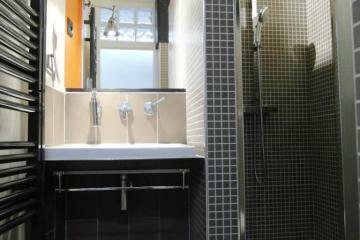 Mouldings, Hardwood, visible stones, Double glazing.